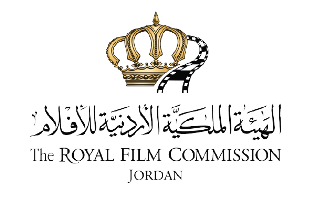 The Royal Film Commission – Jordan welcomes applications to the fourth round of Med Film Factory (MFF), which will be held in Jordan in 2016 whereby four teams will be selected (two teams from Jordan and two teams from the Arab world) to participate in this year’s cycle. 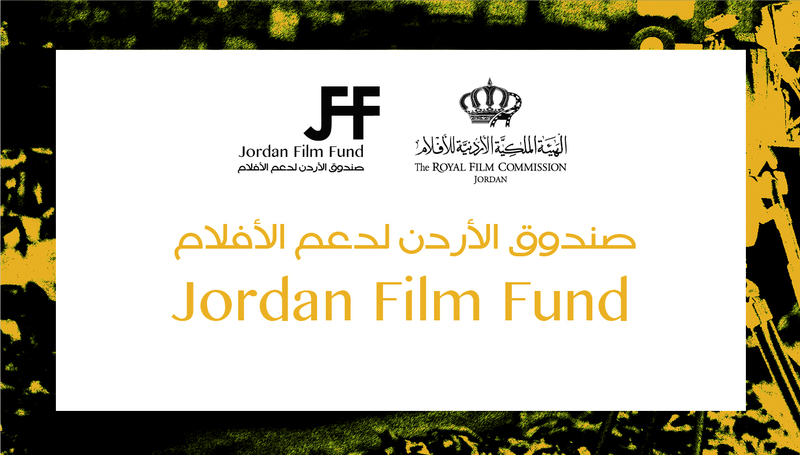 MFF's 4th cycle is now accepting scripts in Arabic with a synopsis in English for its primary phase of selection. The application deadline is now May 25th, 2016. 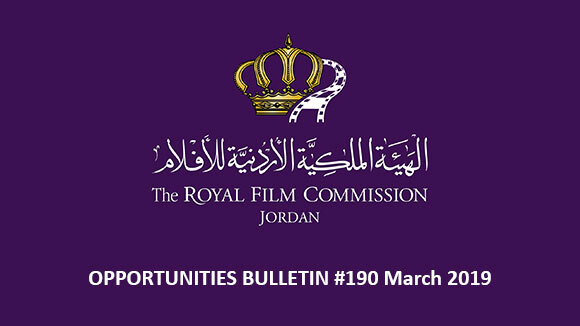 To apply and for more information please visit: www.film.jo http://www.medfilmfactory.com/or write to MedFilmFactory@film.jo / info@medfilmfactory.com or call the Royal Film Commission- Jordan at: +962 6 461 3835. Film submissions for the 13th edition of DIFF, running from December 7-14, 2016, is now open. 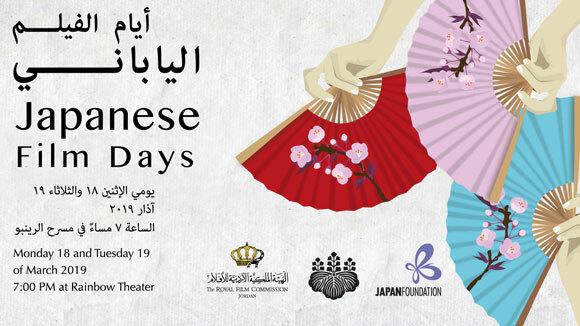 The Dubai International Film Festival (“DIFF”) is the leading film festival in the Arab world. Since its inception in 2004, DIFF has served as an influential platform for Arab filmmakers and talent at an international level, by spearheading the cinema movement in the region. All feature films selected in the Official Programme are eligible for the People’s Choice Award -one trophy will be awarded per edition based on votes by the general public DIFF’s heavily contested competition for feature and short fiction and non-fiction films originating from the Gulf and Arab world will compete for the following prestigious Muhr Awards. 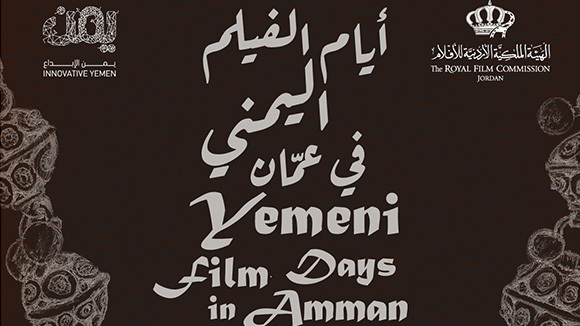 DIFF requires that all short and feature films are, at minimum MENA (Middle East and North Africa ) premieres. Exceptions maybe applied on a case-by-case basis for film in DIFF’s Official Programme. Films must not have been entirely or partially broadcasted and/or made available on television, the internet, mobile phones and/or any other public viewing platform until the 13th edition of DIFF closes on 14th December, 2016. Films must be directed by an Emirati filmmaker. All films must be submitted in their original language. If the original language of the film is not in English, the screener must be subtitled in English. If you are submitting a ‘work-in-progress’ film please ensure that this is clearly stated on the submission form with the final title of the film and not the working title. 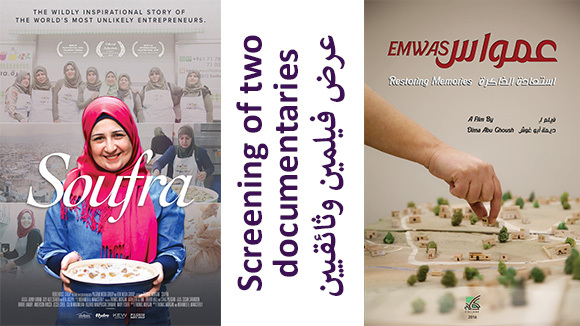 Participating at the Malmo Arab Film Festival is still running until May 30th. Submission is open to features, shorts and documentaries. The festival runsfromSeptember 30th until October 5th and the films will be mainly shown in Malmo but also in other cities in the region in parallel with the festival days. The deadline for submissions is on 30th of May 2016. The Chicago Palestine Film Festival (CPFF) announces that a new annual scholarship is available for students of Palestinian decent. Since 2001 the Chicago Palestine Film Festival (CPFF) has been dedicated to exhibiting film and video work that is open, critical, and reflective of the culture, experience, and vision of the artists. CPFF is also dedicated to bringing the stories of Palestine and Palestinians to Chicago and representing the spirit and mood of contemporary Palestinian life. The festival is an independent, not-for-profit organization. The CPFF scholarship is designed to recognize a college student can create a dynamic narrative film that is thematically relevant to Palestine. The scholarship is valued $5,000, where one scholarship will be awarded in August 2016. In addition, scholarship recipients will serve as CPFF Student Ambassador at events throughout the year. All students of Palestinian decent, enrolled in an accredited US college or university for Fall 2016 (including recent high school graduates and returning students) are welcome to apply. The application process includes an entry form, 500-word essay and 3 to 5-minute narrative film. The deadline for applications is on July 14th, 2016. The 15th Pyongyang International Film Festival (PIFF) is to be held in Pyongyang, the capital of the DPR Korea, from September 16th until 23rd 2016. The festival contributes to breaking a new ground for film art by promoting exchange and cooperation between filmmakers around the world with the ideals of independence, peace and friendship. The 15th PIFF consists of Feature Film Competition, Documentary and Short Film Competition, Special screenings, Informative Screenings, Retrospective Screening and Film Exchange. The 6th International Environmental Short Film Festival 2016 ECOFILM is currently looking for film submissions. This year's theme is biodiversity and sustainability. The festival aims to generate ecological knowledge about the role that biodiversity has in the functioning of the ecosystems; the ecosystem services it offers us; as well as its capacity to recover when faced with natural and human disturbances. Searching for the conservation, management and restoration of the biodiversity in México. All citizens of the world may participate. Filmmakers and film industry professionals and advertising, film students, communication, visual arts, advertising and all those related to the visual arts and the environment, collectively or individually, regardless of their profession or nature of their studies and certifying their physical or moral personality. The works must have been made after 1 January 2016, have a minimum of one (1) minute and a maximum of fifteen (15) minutes, not including credits. The deadline for submissions is on the 14th of July 2016.